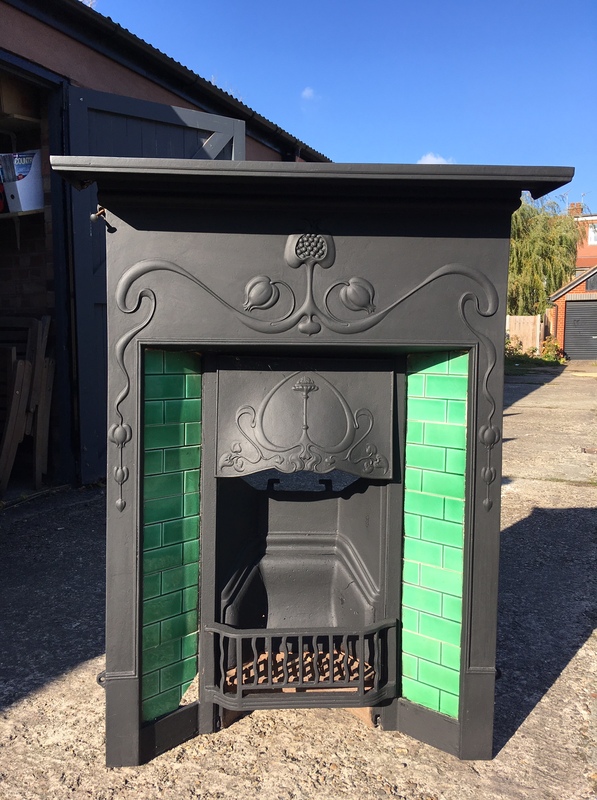 The Brentham Society has a store of reclaimed original Brentham fixtures and fittings – including this handsome bedroom fireplace. If you are doing any renovation work and would like to restore original features, the Brentham Society would be happy for you to put these to good use in return for a small donation. Click here to see a selection of doors. If you are interested in any of the items we have please contact us.